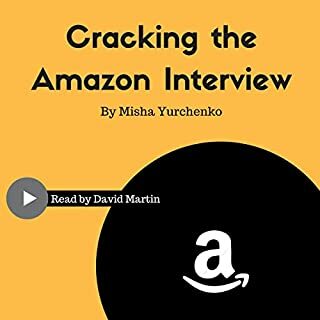 Amazon’s recruitment process is largely based on behavioral based interviewing. It simply means that they consider the past behavior of a person to be the best predictor of their future behavior. Amazon Leadership Principles are the strong foundation upon which this massive company is built. 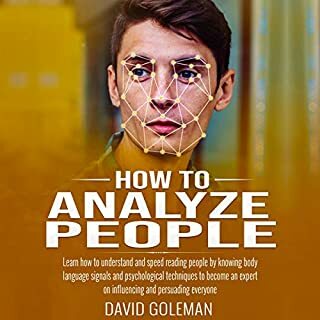 They are used daily in the decision-making process of the company, and all the candidates for Amazon job positions are evaluated based on them. 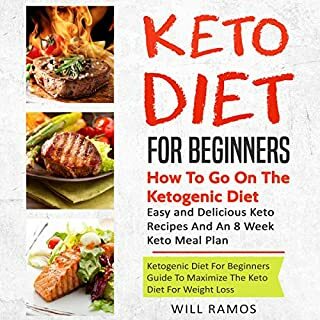 Therefore, it is essential to your success to be extremely familiar with the answers to popular, real questions asked during Amazon interviews. As the largest online retailer in the world, it may seem that Amazon is everywhere! It is also the second largest employer in the US with close to 600,000 employees globally. However, due to the extremely high standard hire screening procedure in the company, it can be quite tricky for someone to get in and become an “Amazonian” - a term for an employee in Amazon - even with plenty of qualifications and related experience. 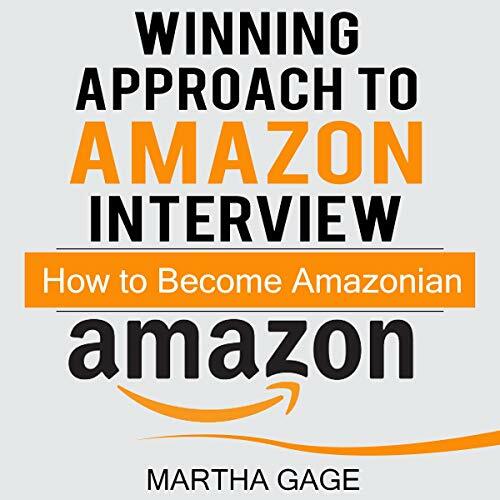 This comprehensive guide will describe a winning approach to an Amazon job interview. 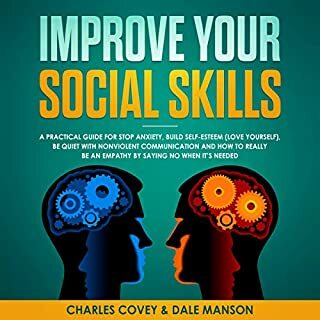 Listen to it thoroughly to prepare and become closer to a successful hiring process. Things to know about Amazon. Amazon hire screening process detailed description (application, knowledge and skill assessments, phone interview, in-person interview). Fourteen leadership principles - what they are and why they are important. 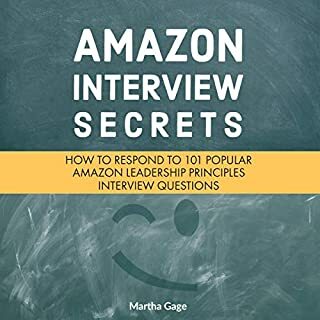 Plus, there's a bonus chapter at the end of the book: 101 Amazon Leadership Principles Interview Questions. 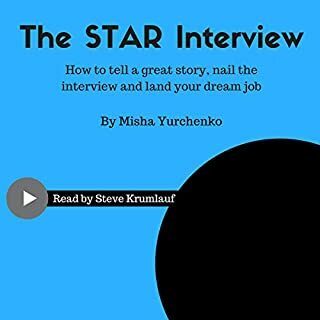 Listen to this audiobook today and invest in the success of your career.